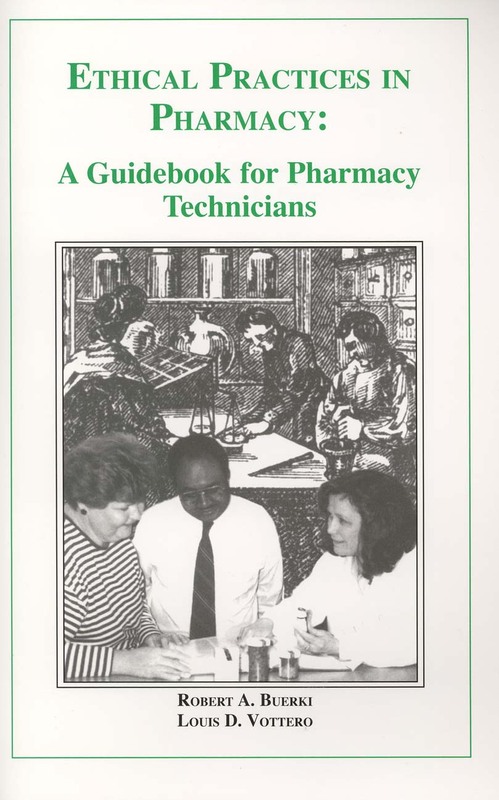 This guidebook was developed to address the expectations for ethical behavior raised by the “Code of Ethics for Pharmacy Technicians” approved by the Board of Directors of the American Association of Pharmacy Technicians (AAPT) in January 1996, and the “Model Curriculum for Pharmacy Technician Training” developed buy the American Society of Health-System Pharmacists (ASHP). The stated goal of this curriculum is to “demonstrate ethical conduct in all activities related to the delivery of pharmacy services,” and it is this basic framework that we use for developing knowledge and comprehension skills in terminology, ethical systems, ethical dilemmas and questions, and situational analysis. These skills are essential if pharmacy technicians are expected to be able to explain the “ethic” of practicing pharmacists as well as to recognize and explain situations that may present ethical questions for both pharmacists and pharmacy technicians.